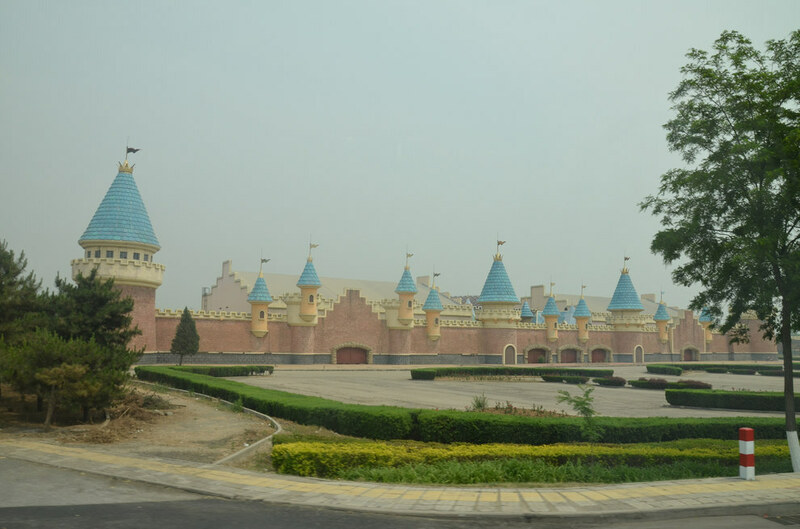 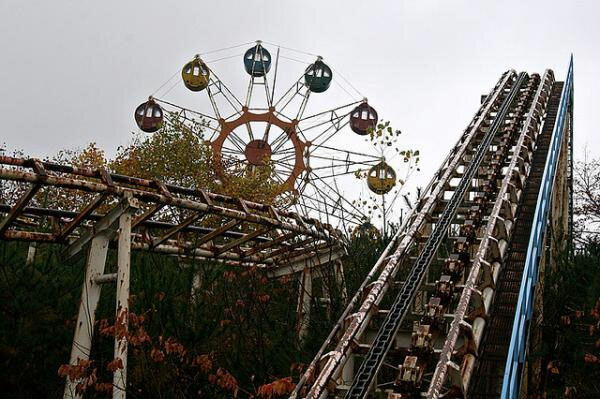 It is somehow frightening and confusing when you see a park which was once a mean of amusement, fun and entertainment turning out to be just like a ghost city. 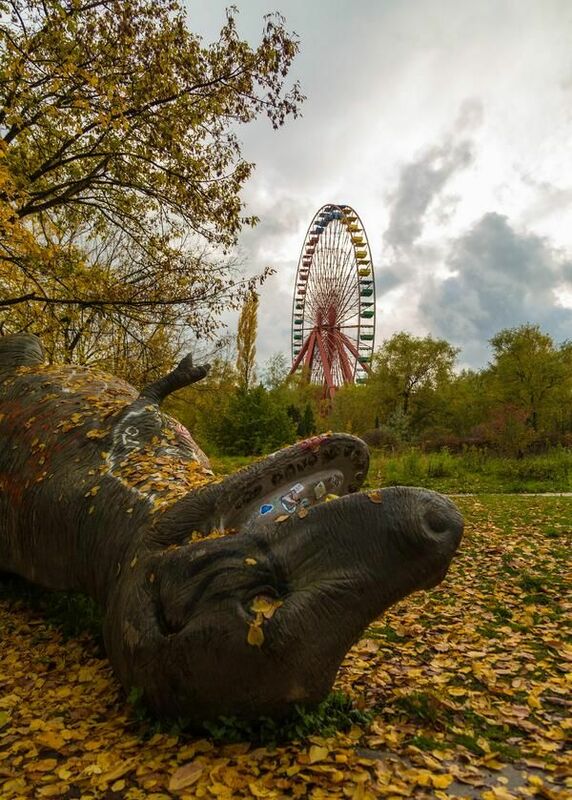 All the tools of the parks, including hot air balloon rides, water rides and statues, always seem like killing machines once they are abandoned. 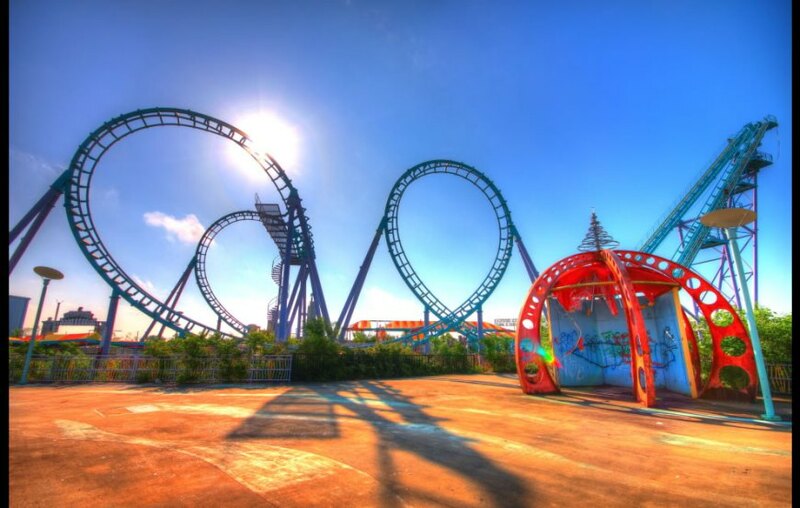 All these feelings became even stronger when you hear that people and small children were killed in that frightening place. 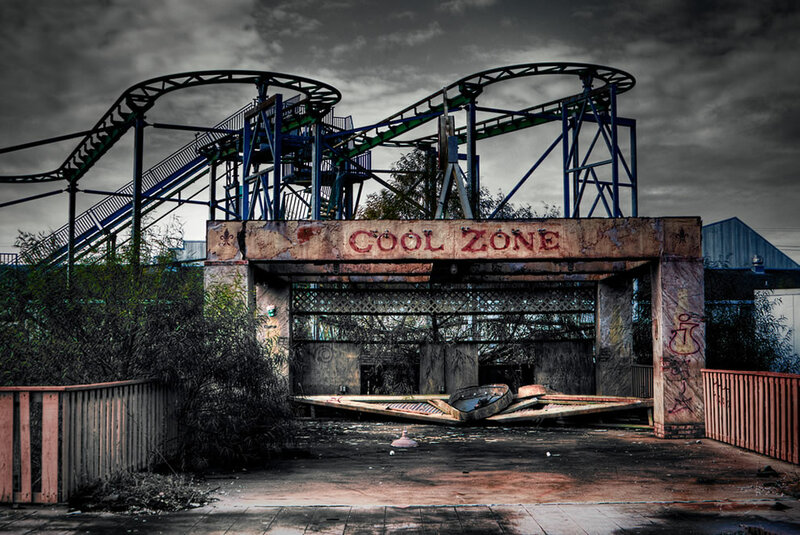 A lot of amusement parks have been closed all over the world due to bankruptcy, financial problems, natural disasters and the deaths of children. 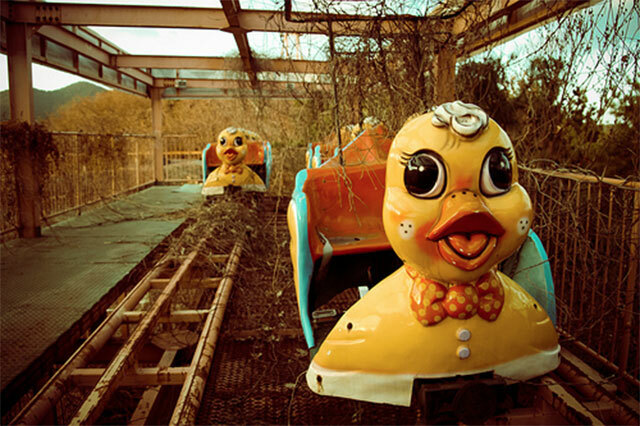 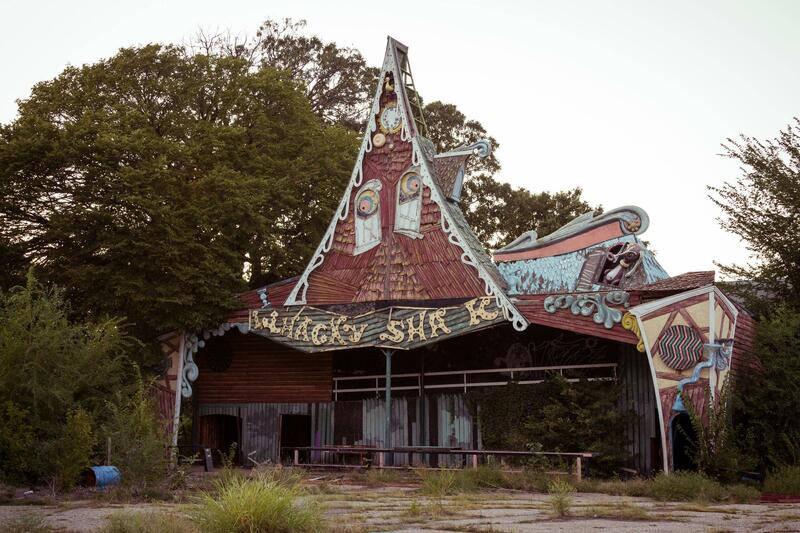 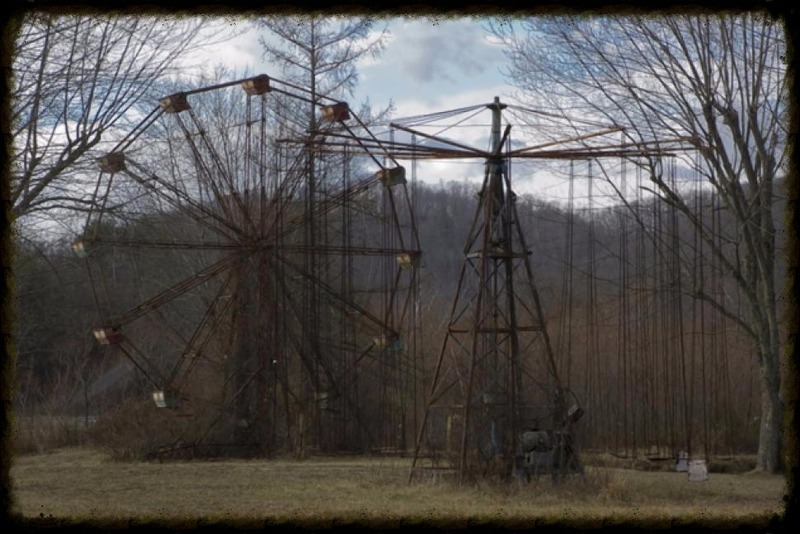 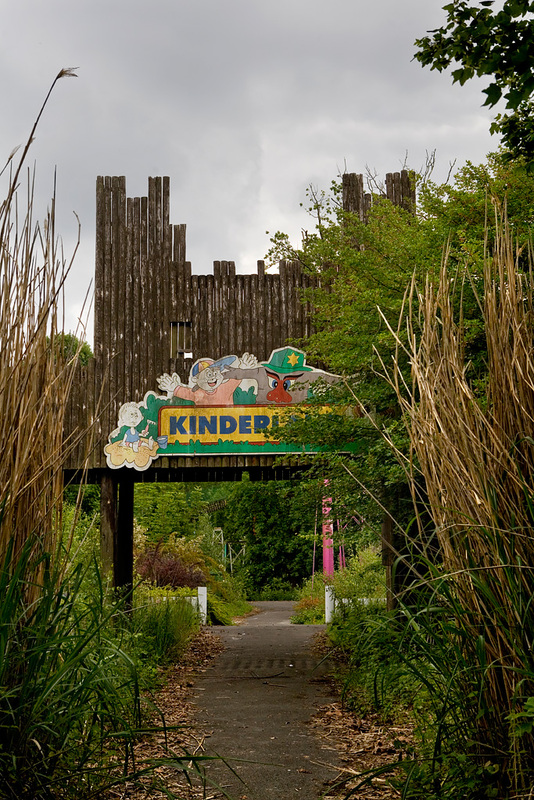 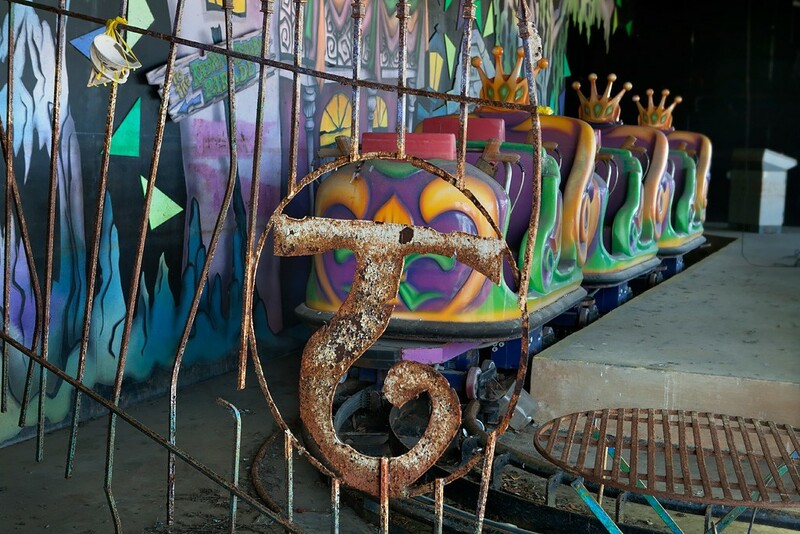 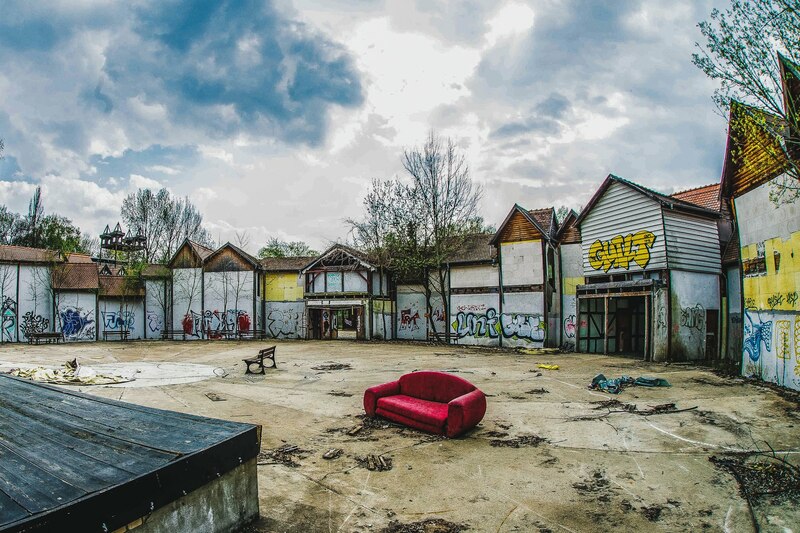 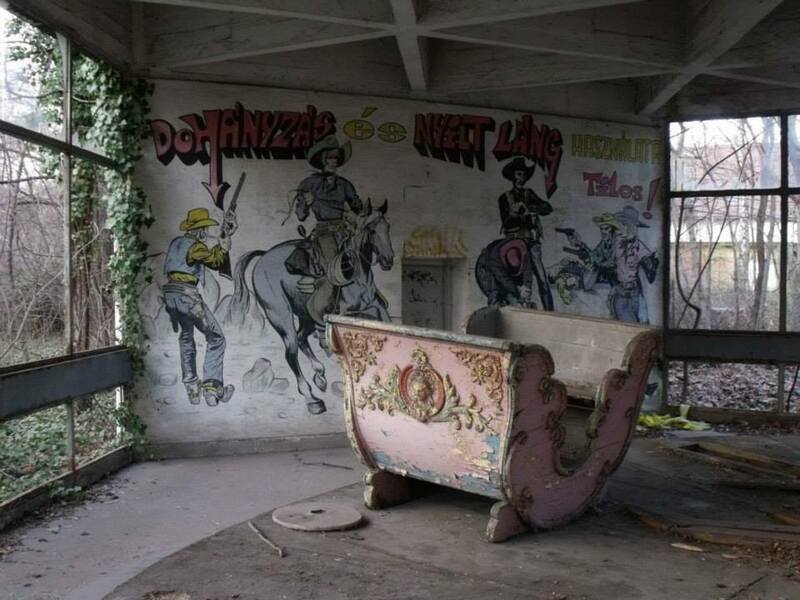 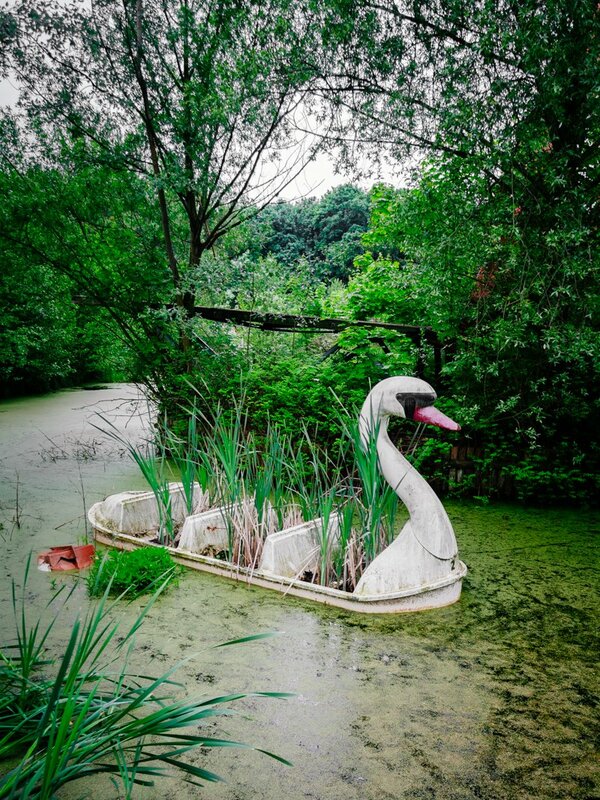 So, here is a list of the top ten creepiest and abandoned amusement parks located around the world. 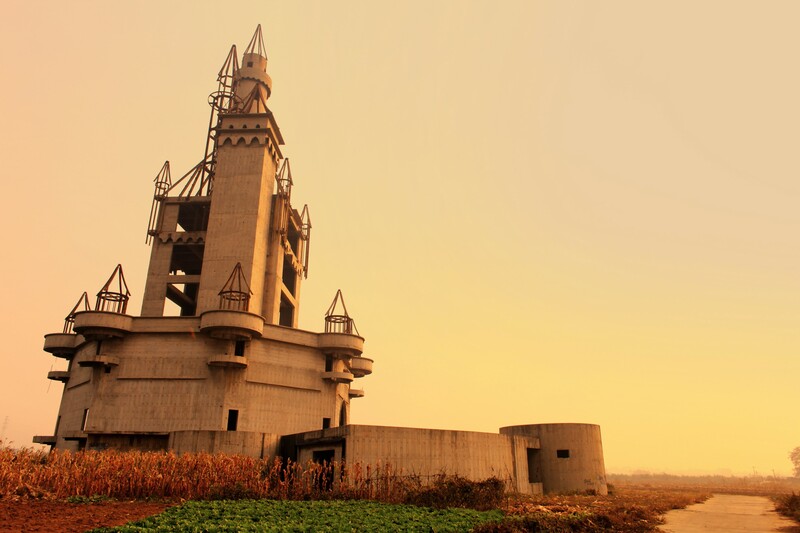 It is located in Changping District, Beijing, China. 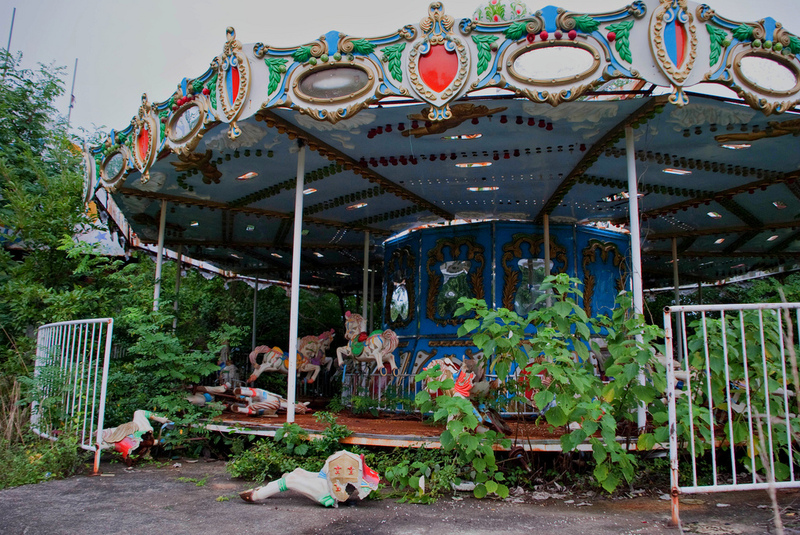 The park was abandoned due to financial problems with local officials failing to complete the construction. 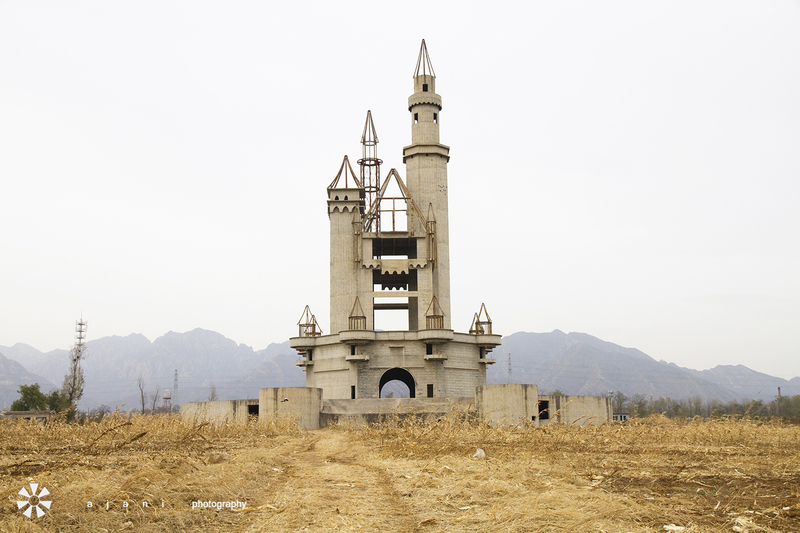 The site included a number of featured abandoned structures such as the frame work of a castle-like building and medieval-themed outer buildings. 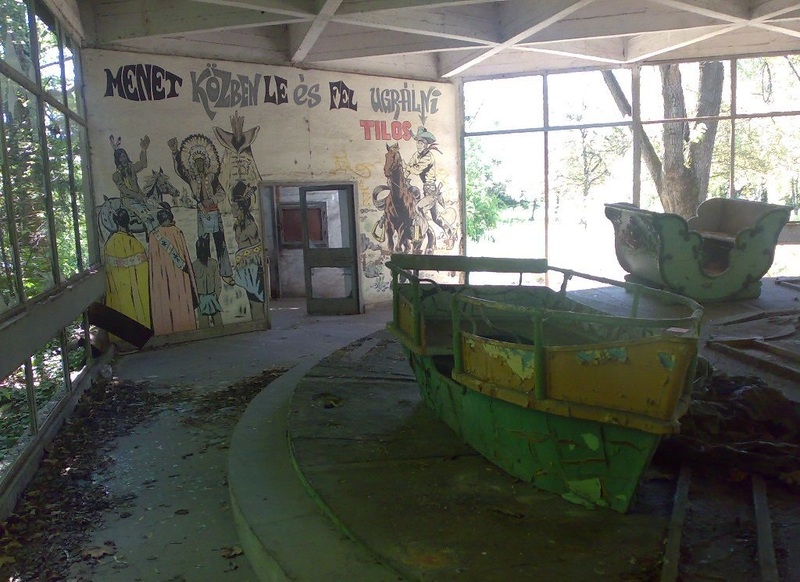 Unfortunately, in May 2013, workers have begun to demolish the abandoned buildings. 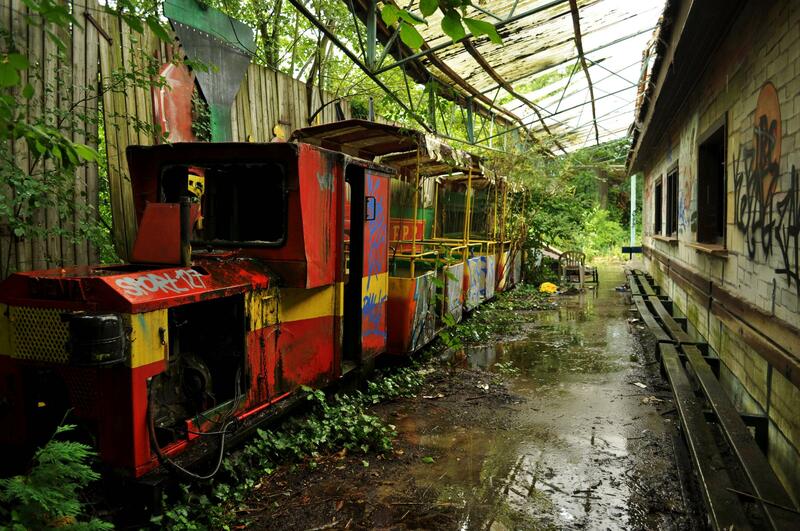 However, it is suggested that the space will be utilized to make way for a shopping center. 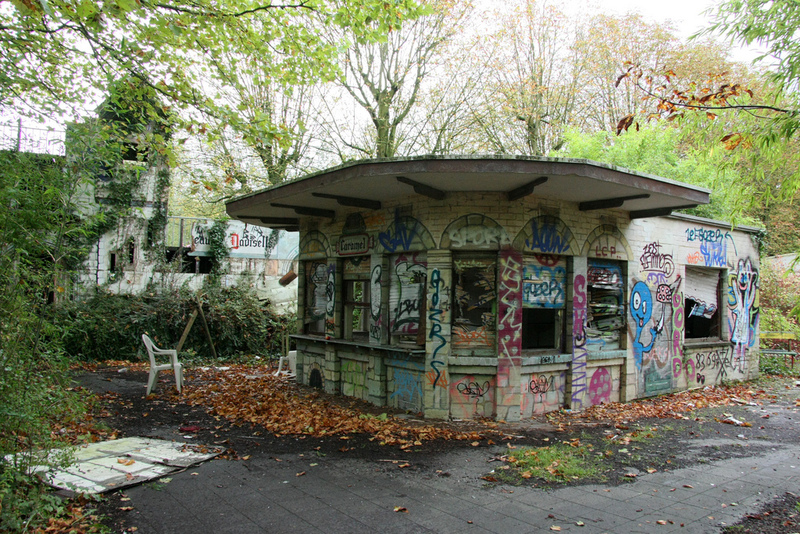 Known formerly as Kulturpark Plänterwald. 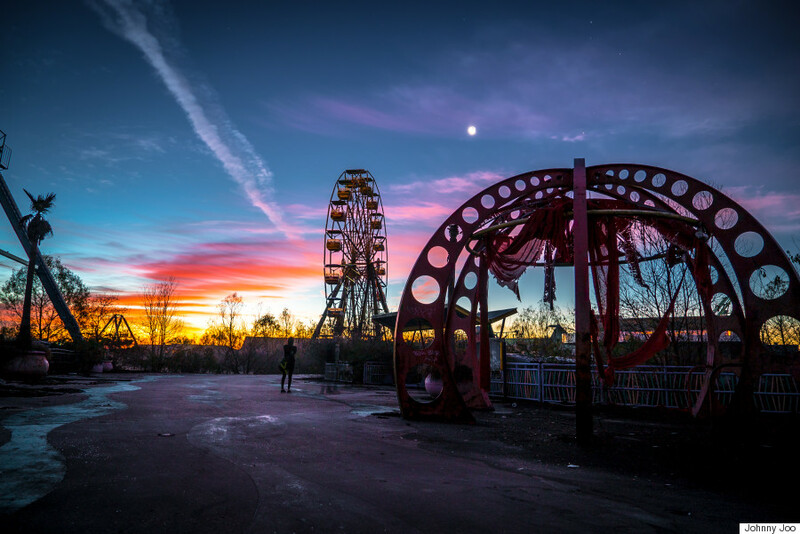 It could attract many visitors reaching 1.5 million as it was the only park of its kind providing entertainment and fun in both East and West Berlin. 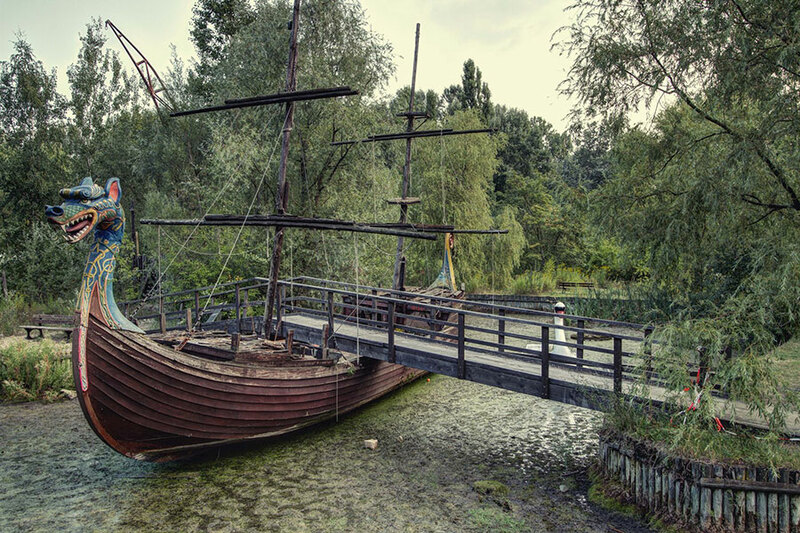 Then, more attractions were added to the park, such as a water landscape. 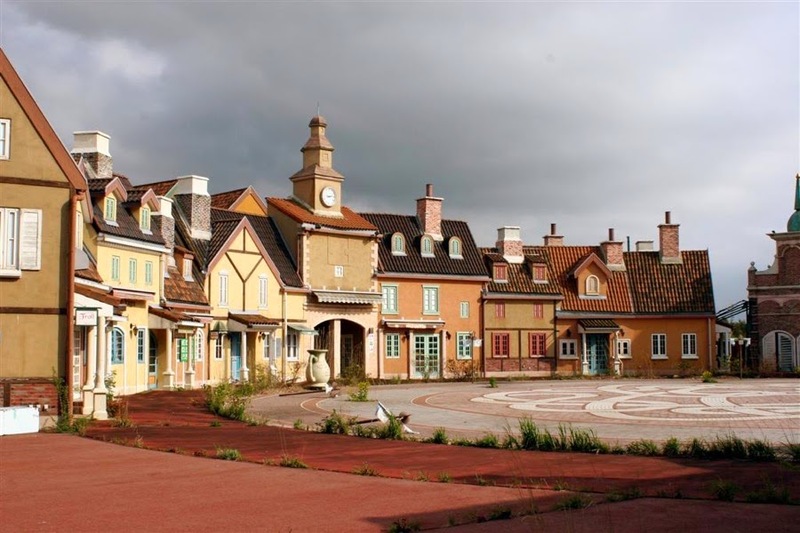 Roller coasters, two game water courses, a stage, a Western town and an English village, trying to transform it into a western-style one. 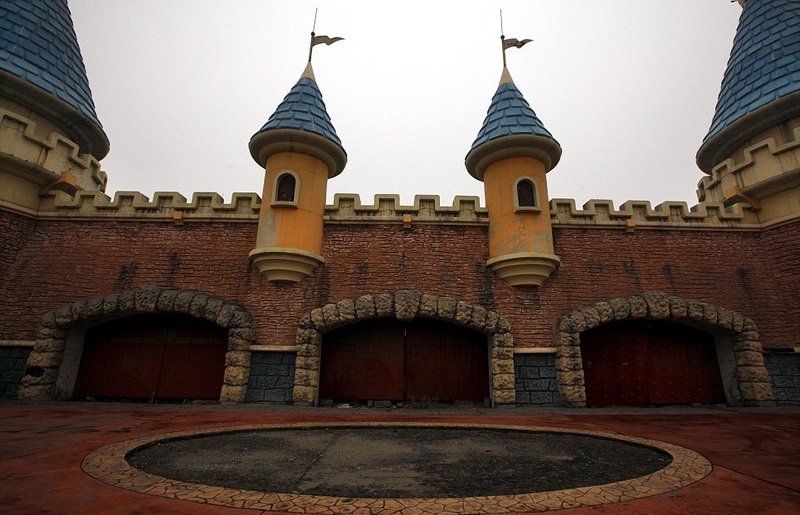 But unfortunately, Norbert Witte, the owner of the park, faced bankruptcy and in 2002 the park was closed. 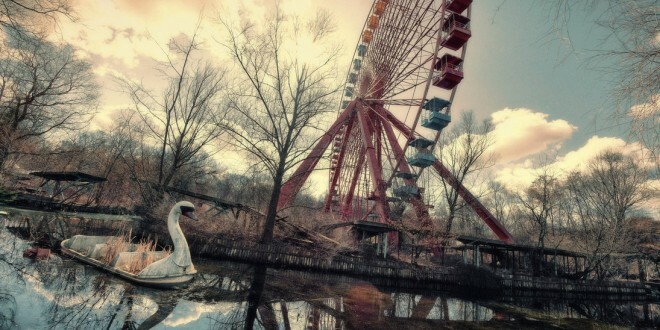 However, the park appeared as a scene in movies like the action film Hanna and the music video for the single song “Run Dry”. 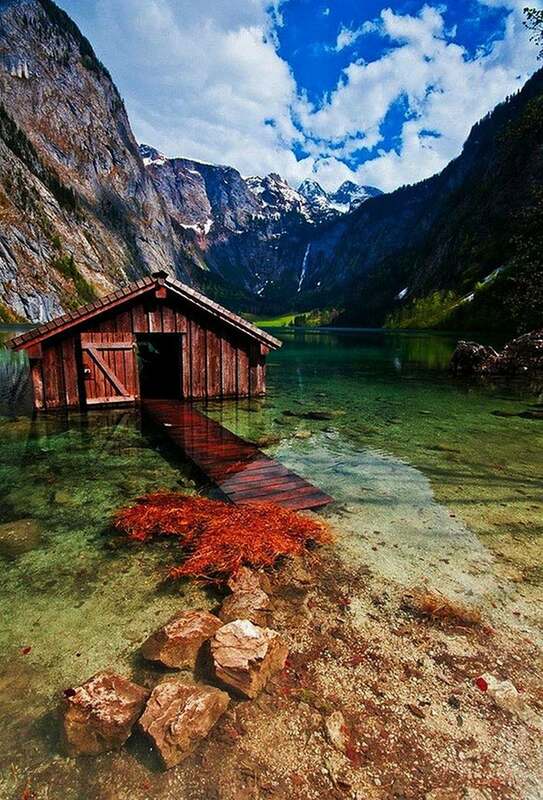 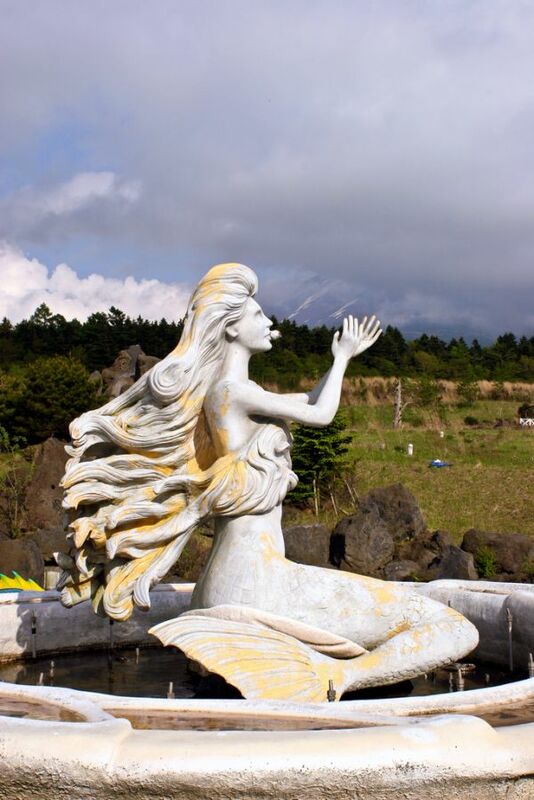 Located in Japan’s Fukushima Prefecture, but you won’t find it on any map if you are aiming to visit it. 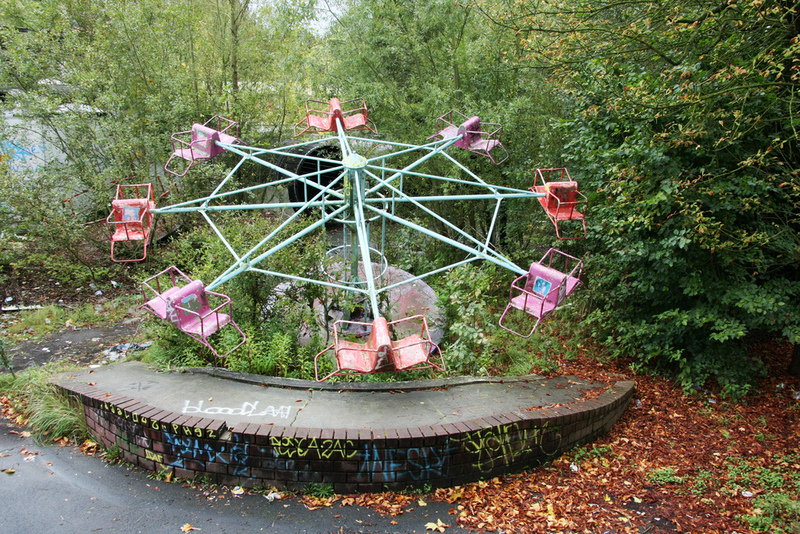 What is known about this park is so little, but basically, it was opened in 1973 then was closed two years later. 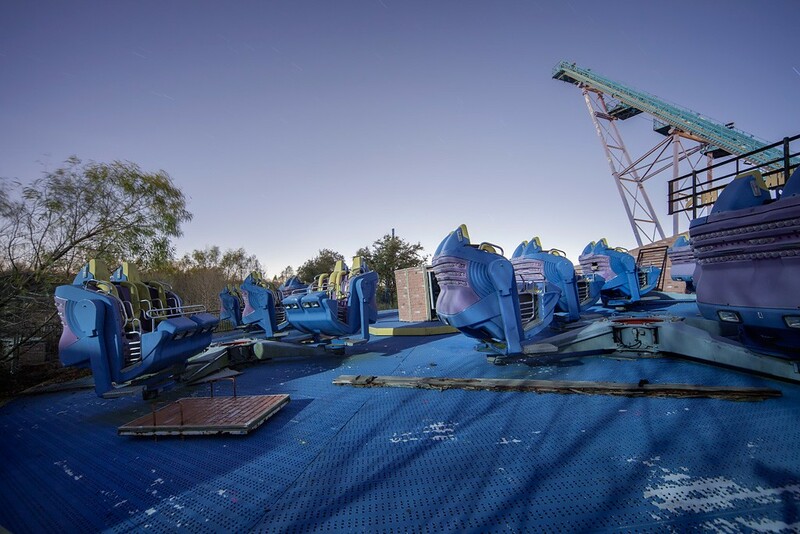 People suggest it is due to poor ticket sales but others claimed that it is related to the several deaths occurred in the park. 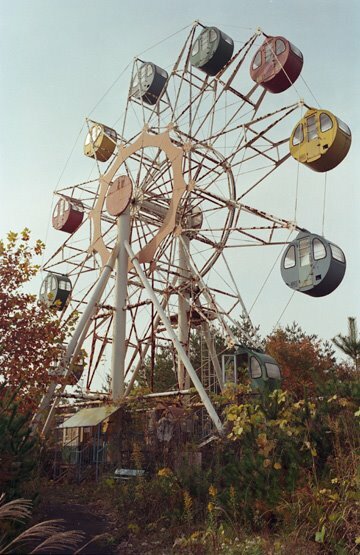 Unexpectedly, the park was reopened in 1986, but it was impossible for it to compete with bigger parks such as Tokyo Disneyland which resulted in its closure again. 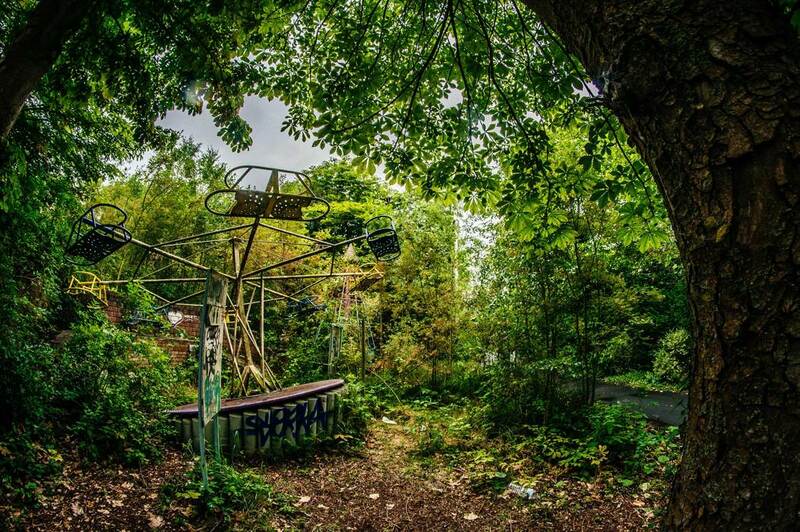 What distinguished this park after leaving it to rot is the fog that is always draping it. 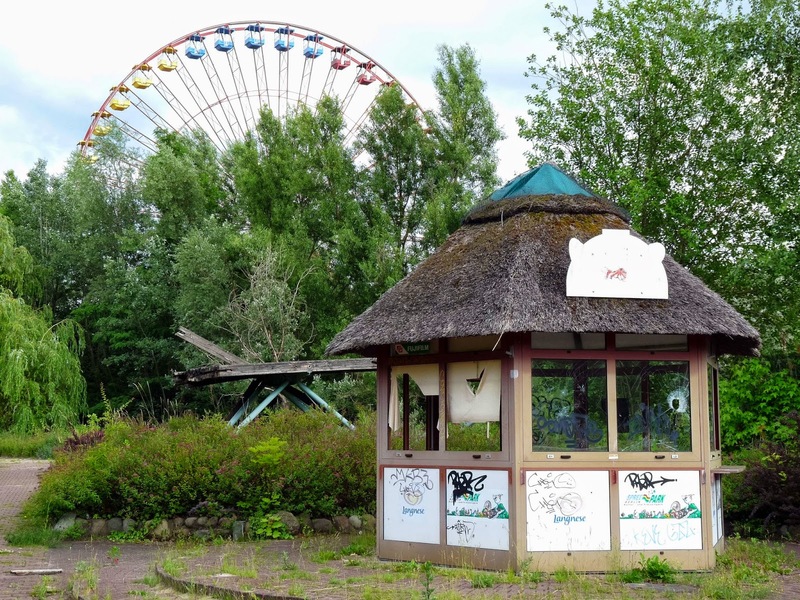 It was first opened in 2000 by Alfa Smartparks, but due to the drop in visitors’ numbers, they had to sale it. 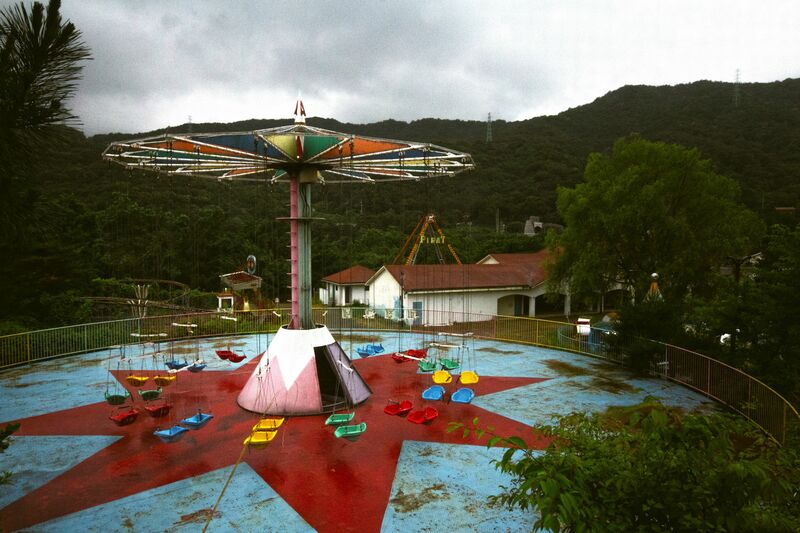 Then they renovated the park adding more games but simply nothing can stand out against a disaster. 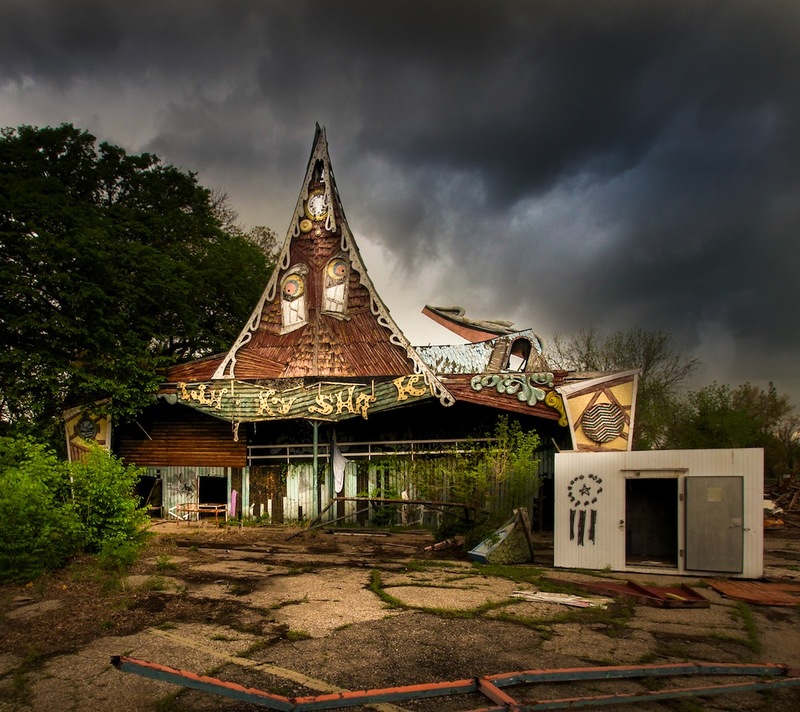 In 2005, Hurricane Katrina struck the country and devastated the park, and they could not afford the expenses needed to repair it, so, they had to dissolve their lease with the city. 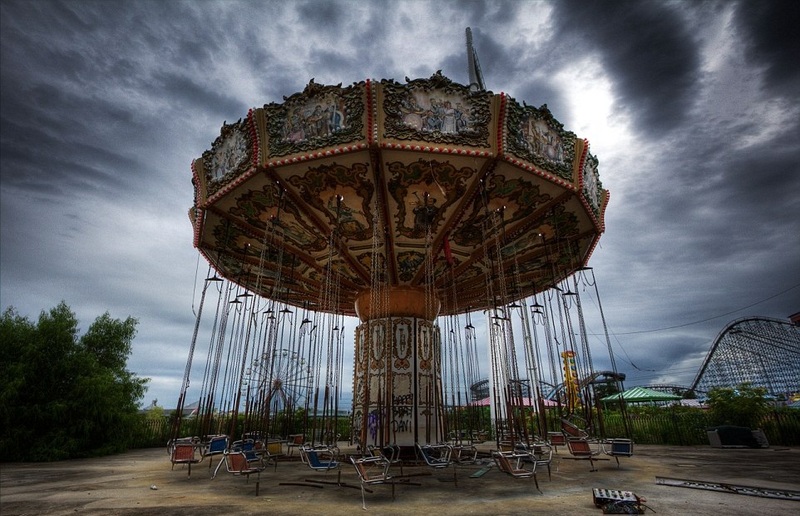 One of the most prominent amusement parks known for its fatal accidents due to the tragic deaths happening there a lot. 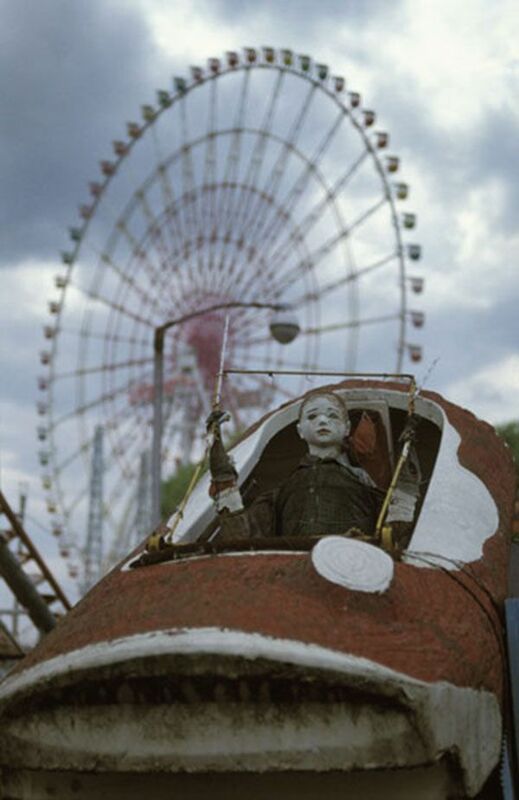 The death of a child after falling from one of the rides was recorded as the most tragic accident, and consequently was shut down in 1999. 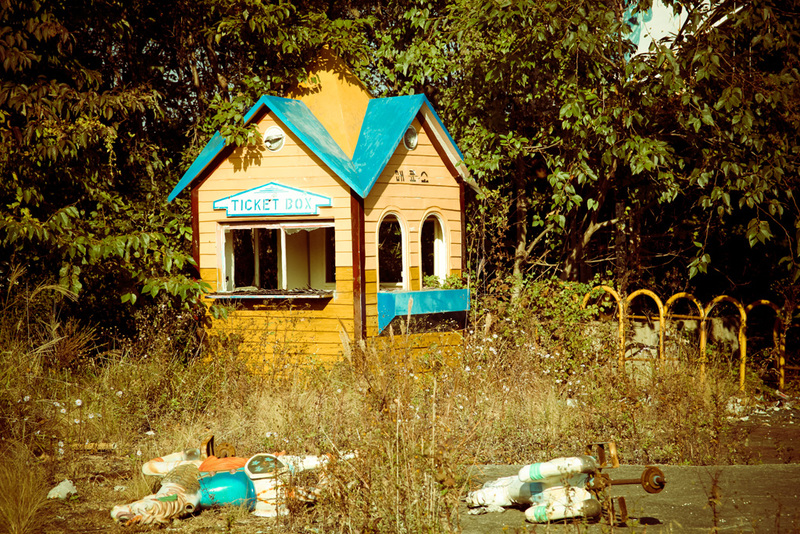 There were still remains in Okpo Land that were demolished in 2011. 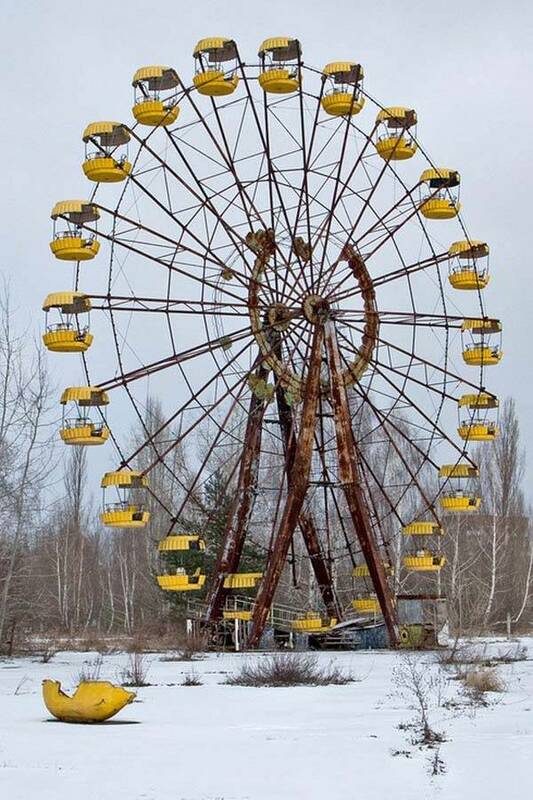 Located in Pripyat, Ukraine and was planned to be opened in May 1, 1986. 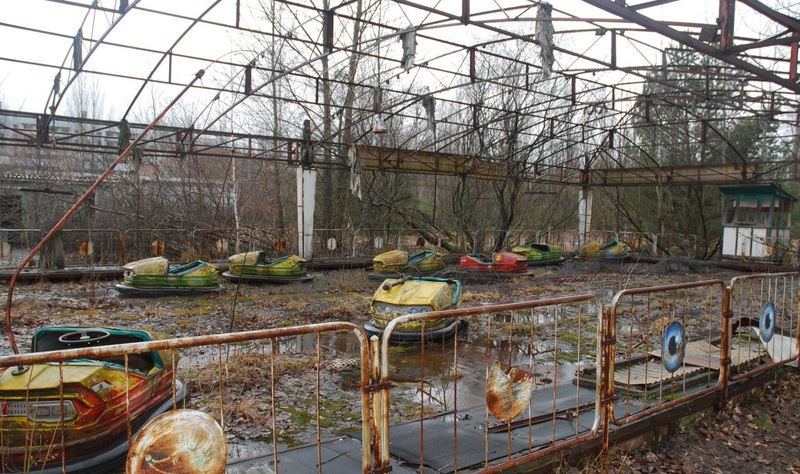 However, days before the opening, on April 26, Chernobyl disaster occurred only a few kilometers away. 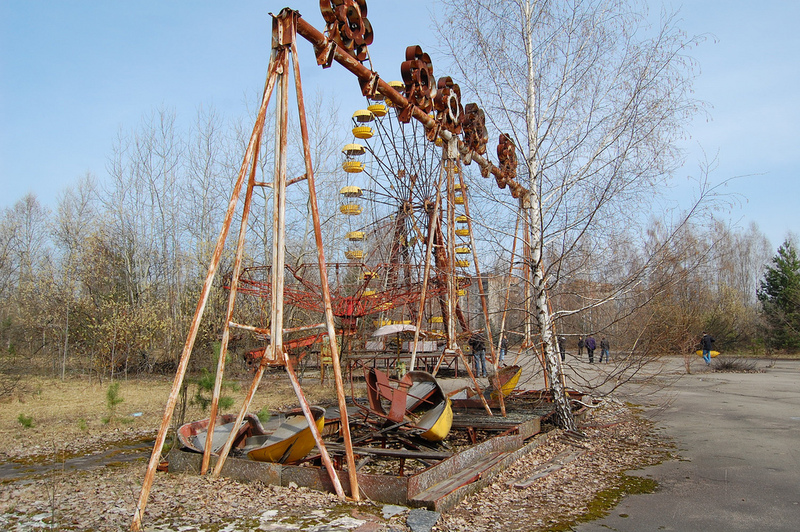 Now, the park symbolizes the Chernobyl catastrophic nuclear disaster. 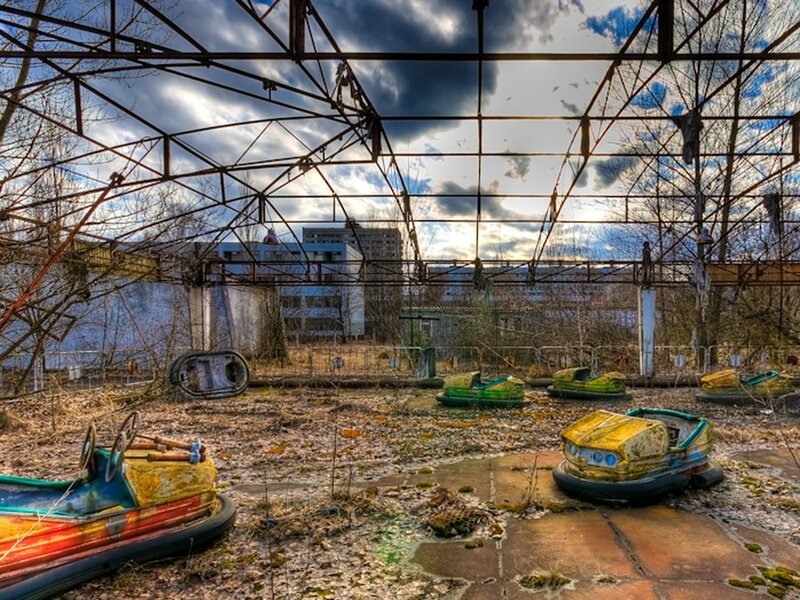 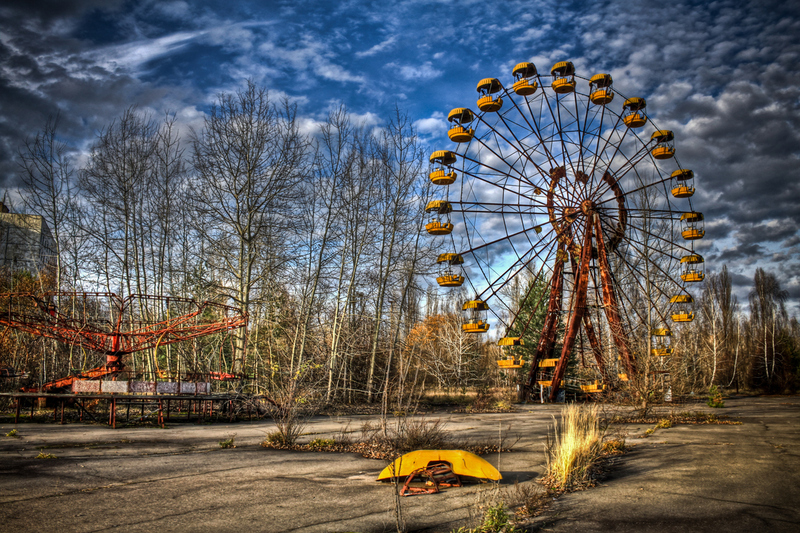 The park scene was displayed in a number of movies and video games such as Chernobyl Diaries and S.T.A.L.K.E.R. 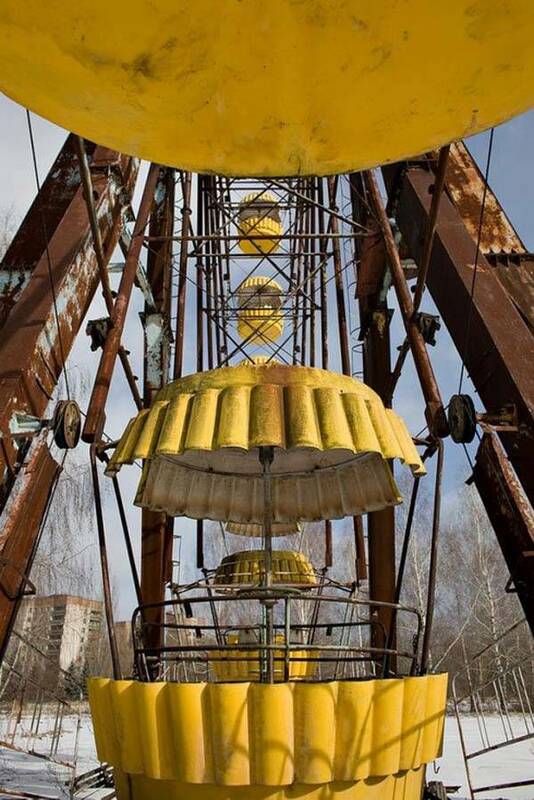 : Shadow of Chernobyl. 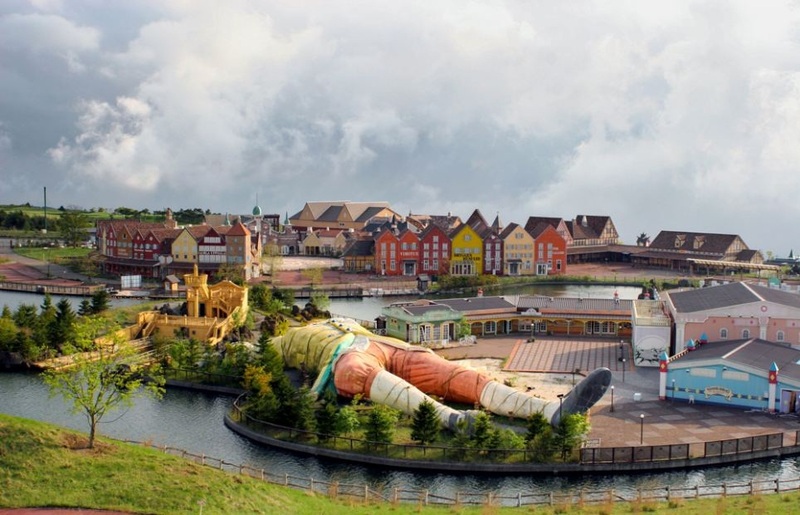 The novel Gulliver’s Travels by Jonathan Swift was the model on which the park was based on. 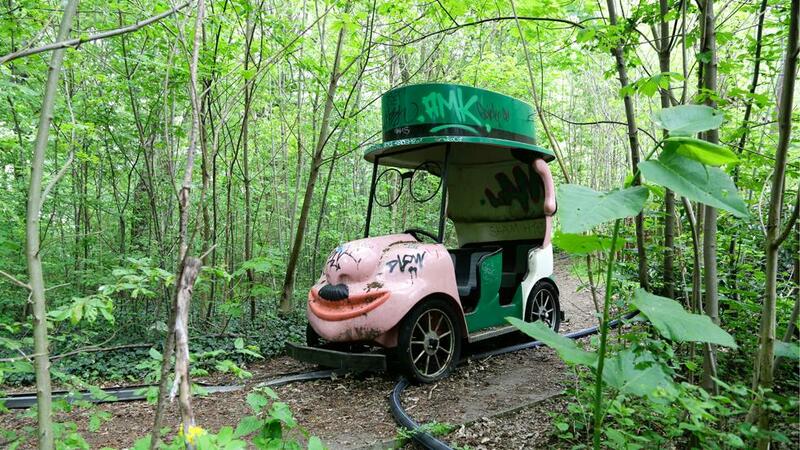 Unfortunately, the park suffered lack of visitors due to its unfortunate location. 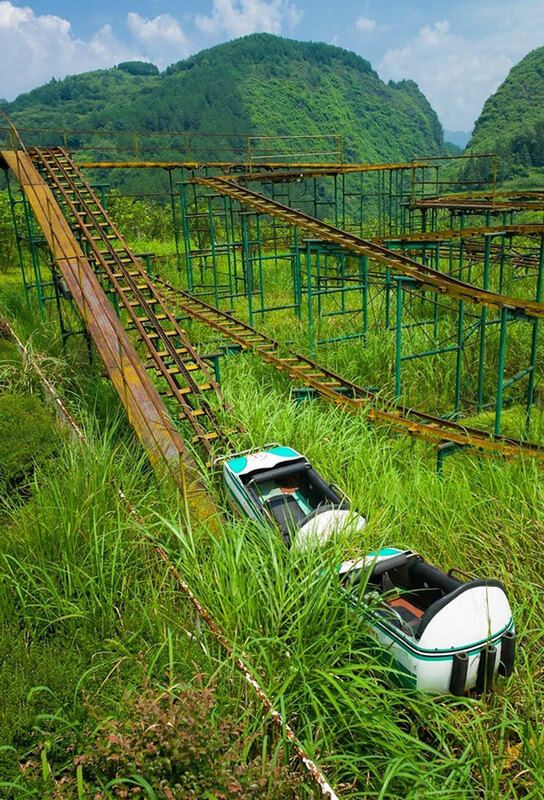 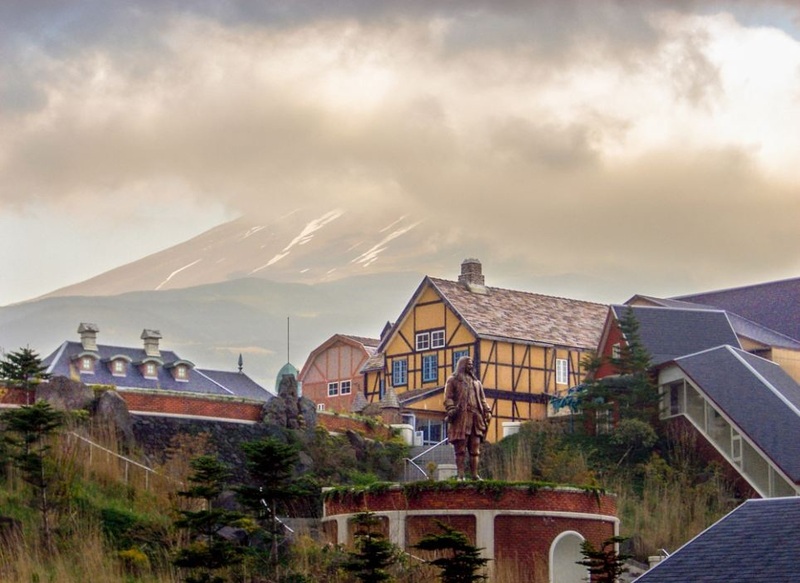 The park was built beside to the Aokigahara area which was known as Japan’s “suicide forest” as more than 500 people are claimed to be killed in the forest since 1950. 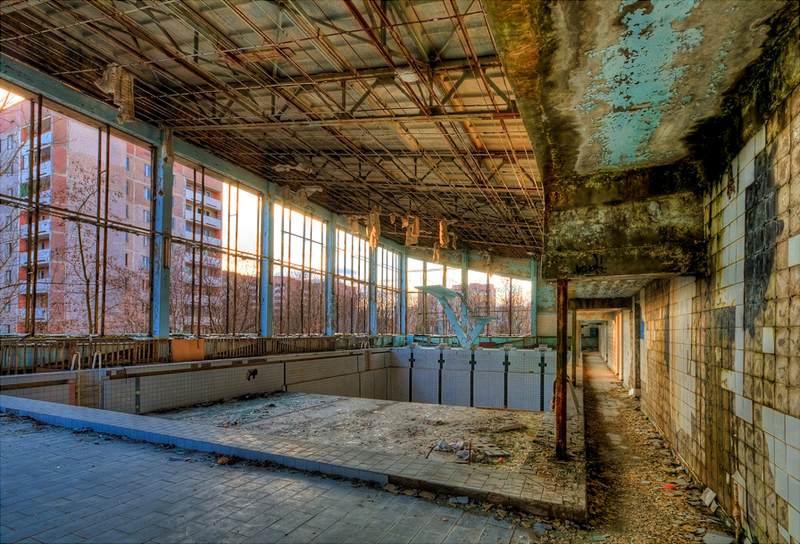 The government had to shut it down on October, 2011. 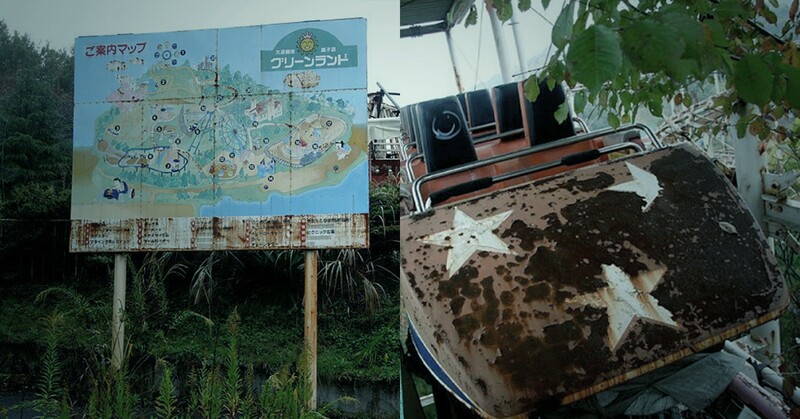 It was opened in 1952, and had a great fame at that time. 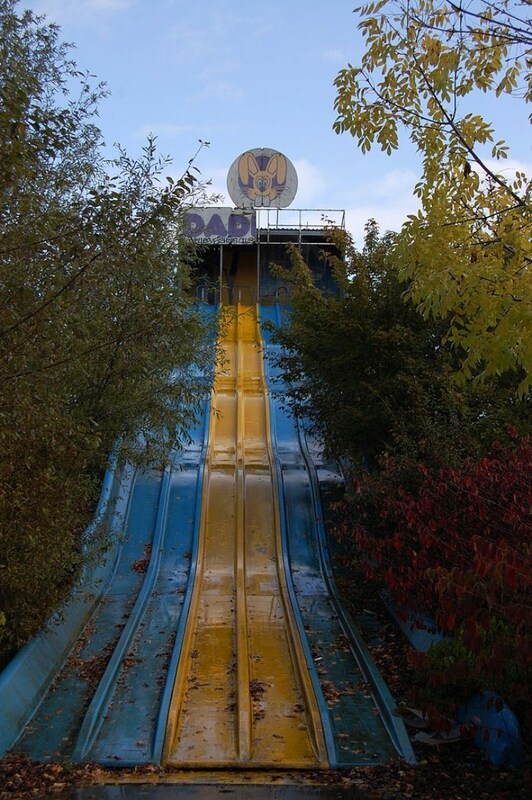 It was the most famous park in Hungary providing entertainment and fun. 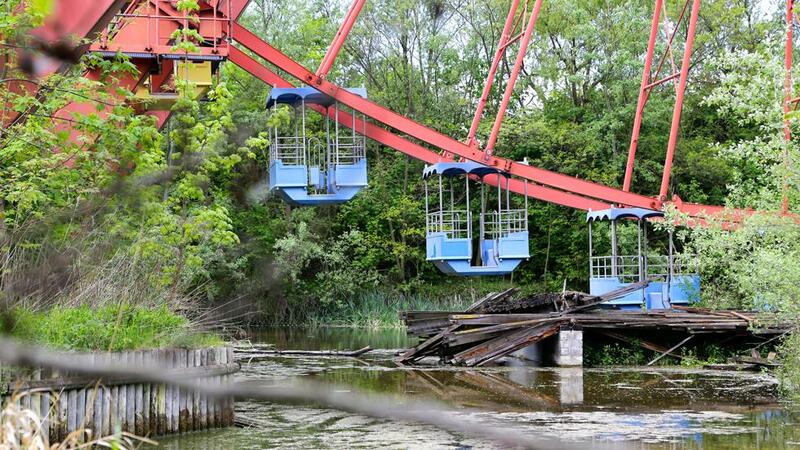 But after the great revolution in Hungary, people suffered lack of money and were not able anymore to spend time in amusement parks. 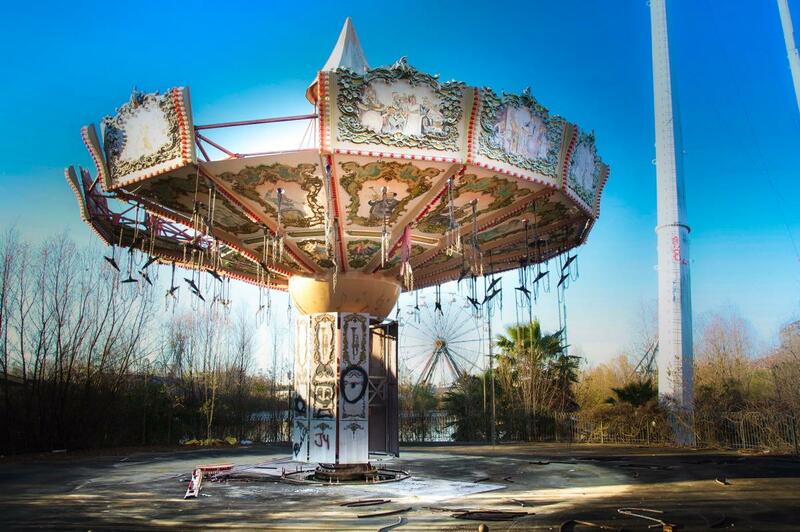 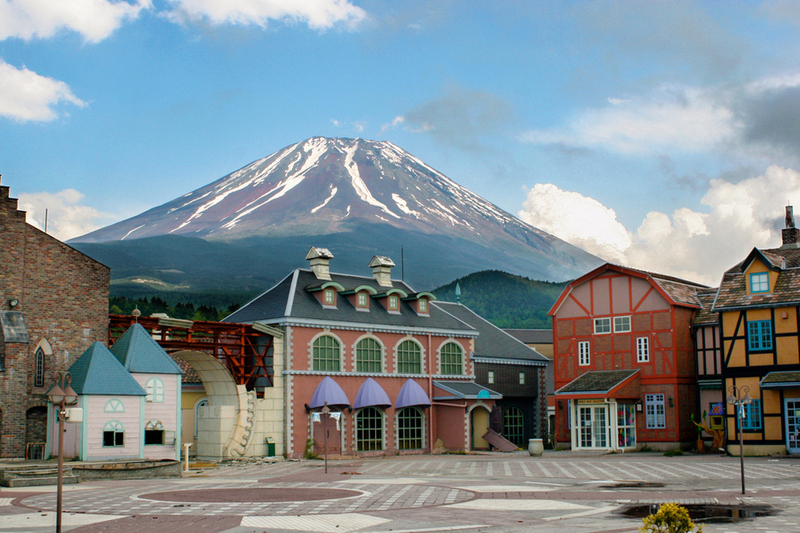 Moreover, the amusement park had to increase the price of the tickets to afford maintenance costs. 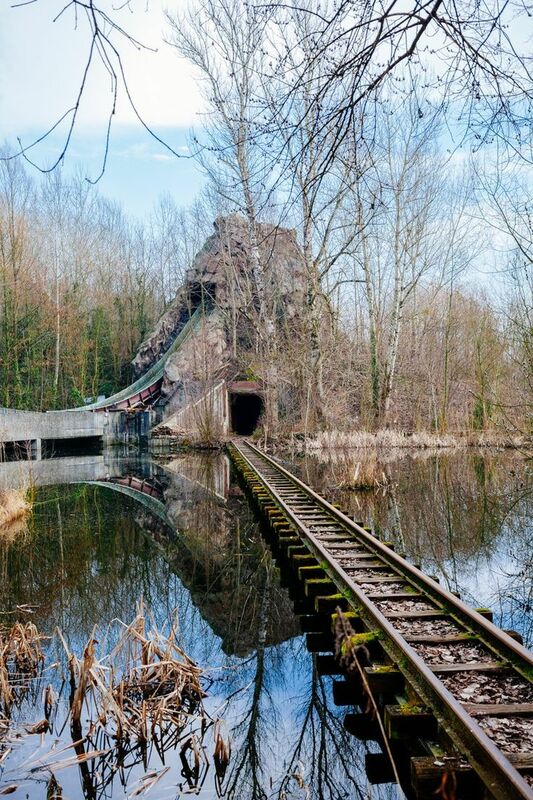 As a result, the park closed in 1993. 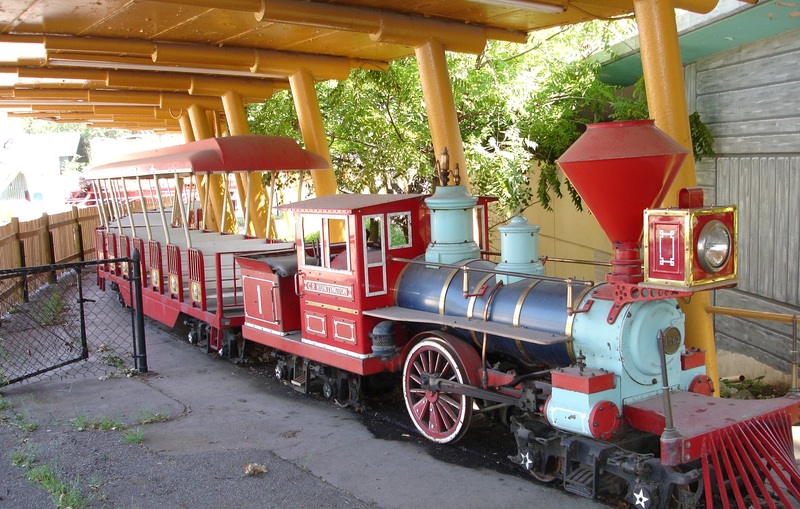 Located in Wichita, Kansas, United States and was the most prominent parks in Kansas, containing more than 20 rides and kept working for nearly 55 years from June 12, 1949 to 2004. 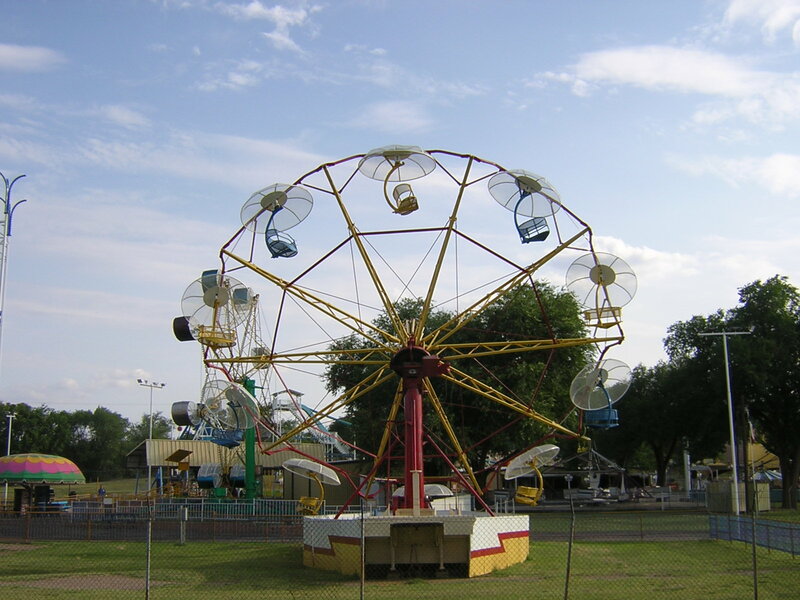 Then came the tragic accident, when a 13-year-old girl fell from the Ferris wheel and has serious injuries. 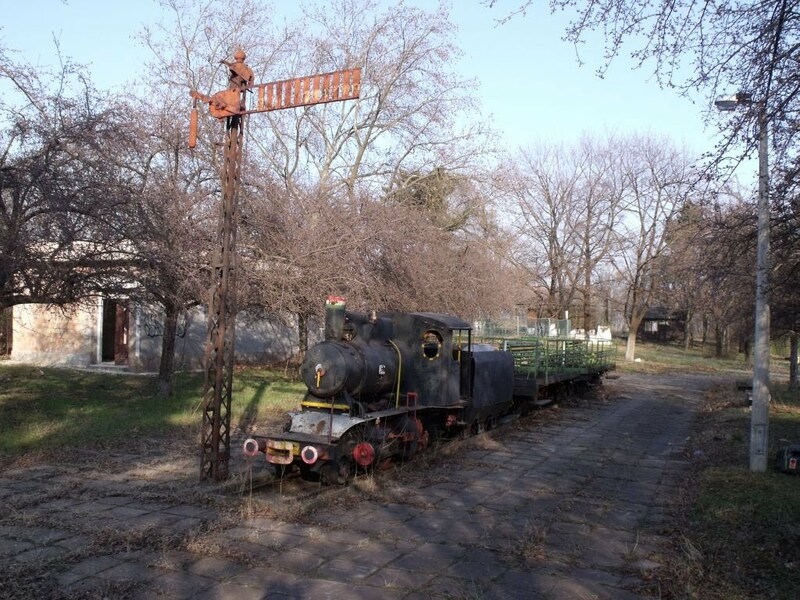 The park closed for some time to check safety instruments; then they tried to renovate the park and reopen it, but then the park was attacked by fire and destroyed by a strong wind. 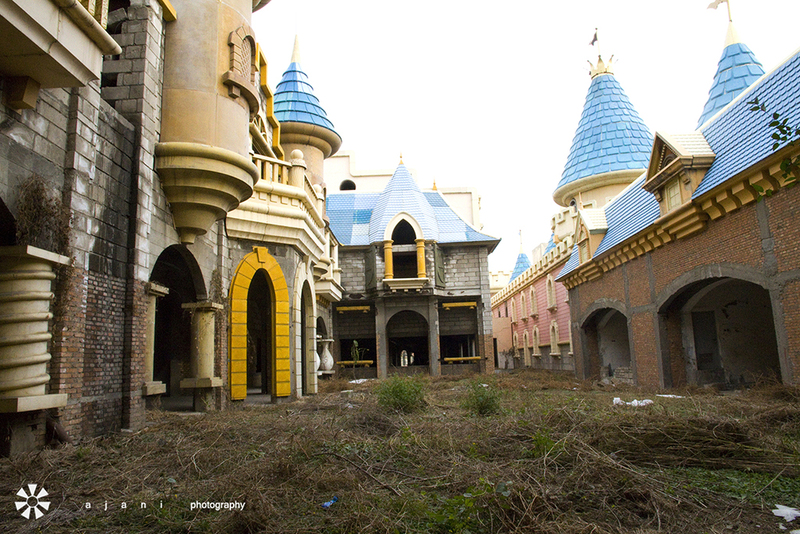 They then gave up and closed the park in 2006. 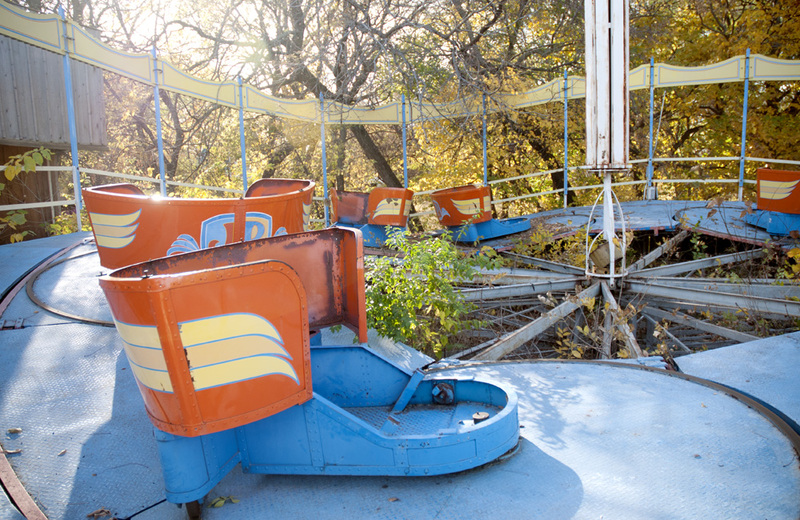 The park started working from 1950 till its closure in 2002. 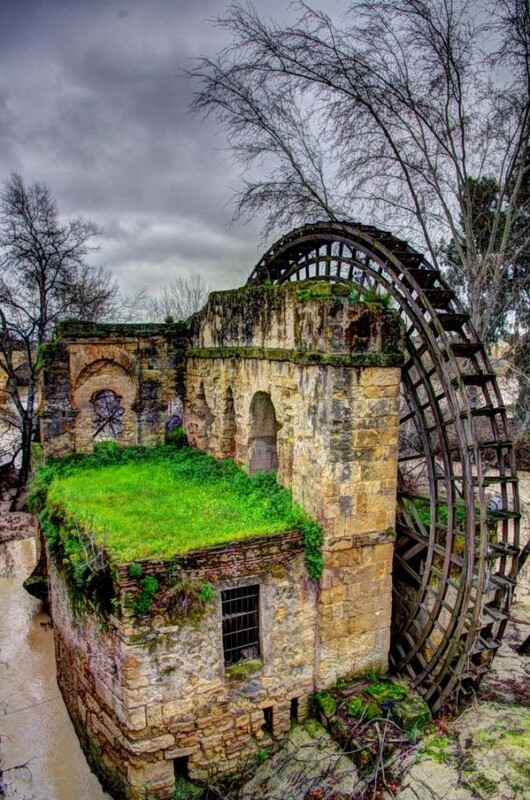 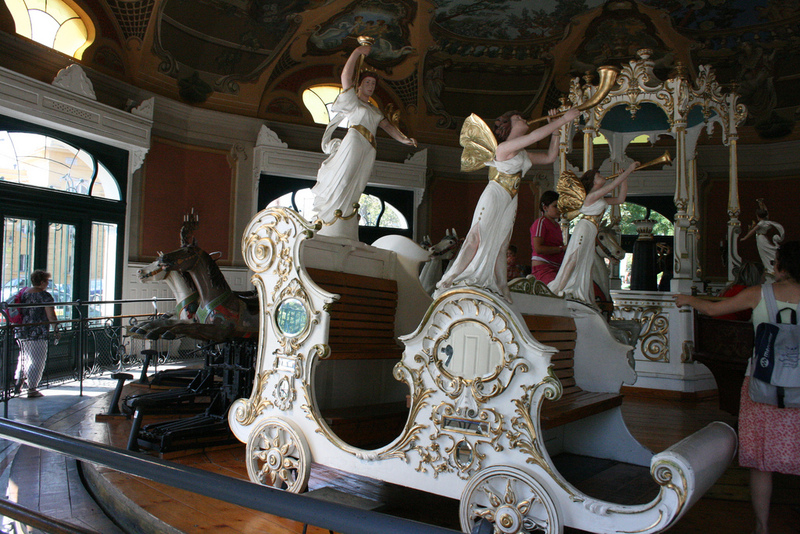 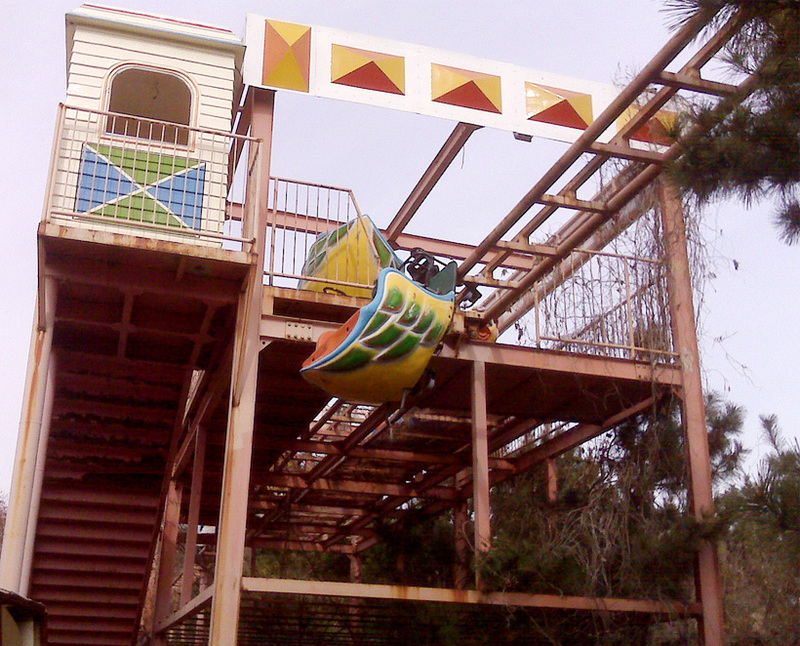 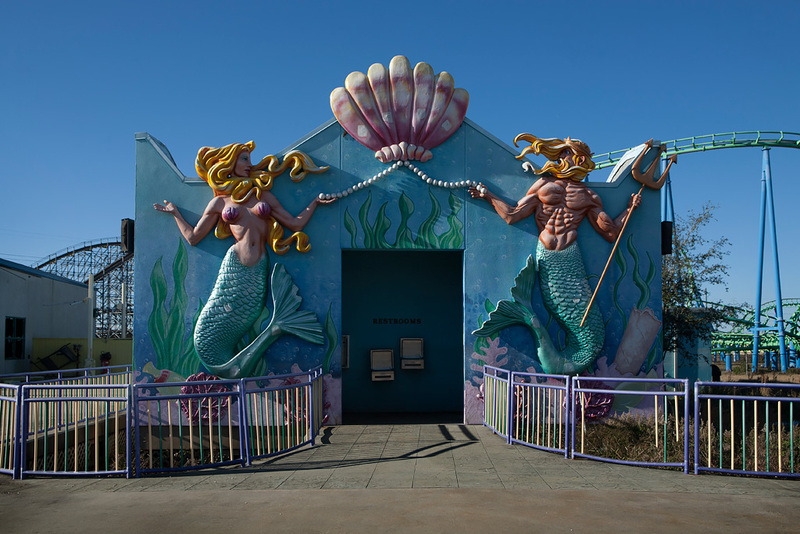 It was built for young children, but in 2000, the worst accident happened when a child lost his arm on a water ride. 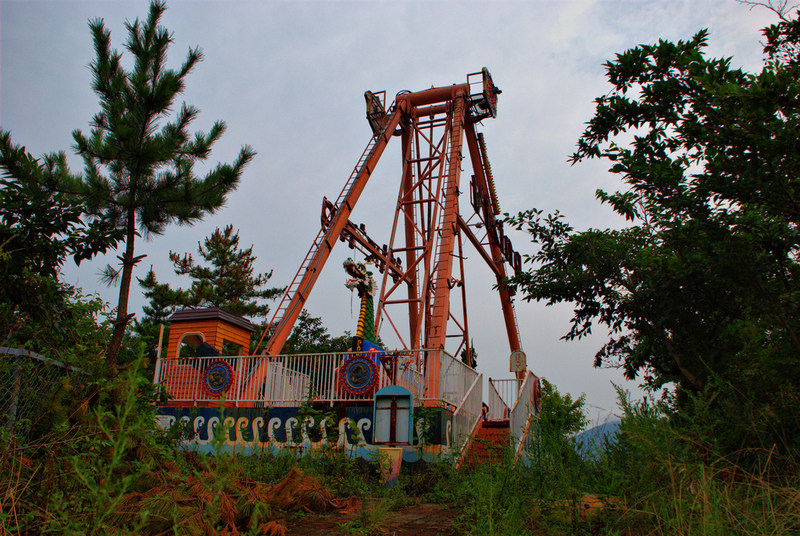 People then became disappointed because of the bad safety of the park. 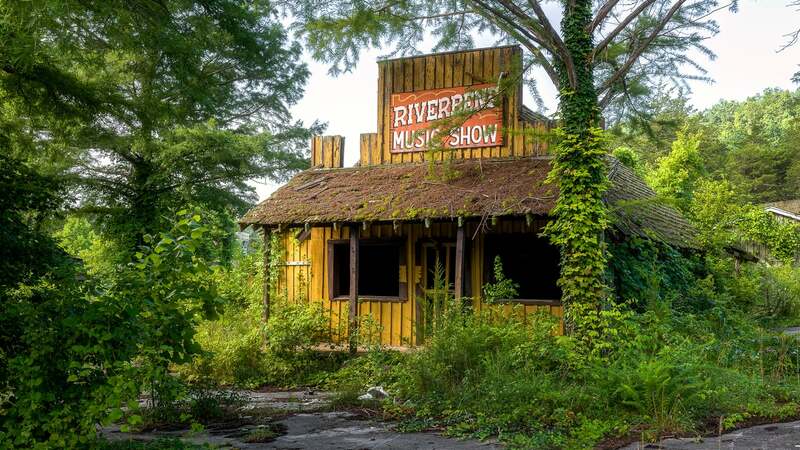 It was then closed for renovations but then they failed to reopen.